Ousmane Dembele’s transfer to Barcelona in a deal worth up to 147 million euros ($175 million), making him the world’s second most expensive player after Neymar, is the latest dizzying move fuelled by TV money and Gulf-based club owners. 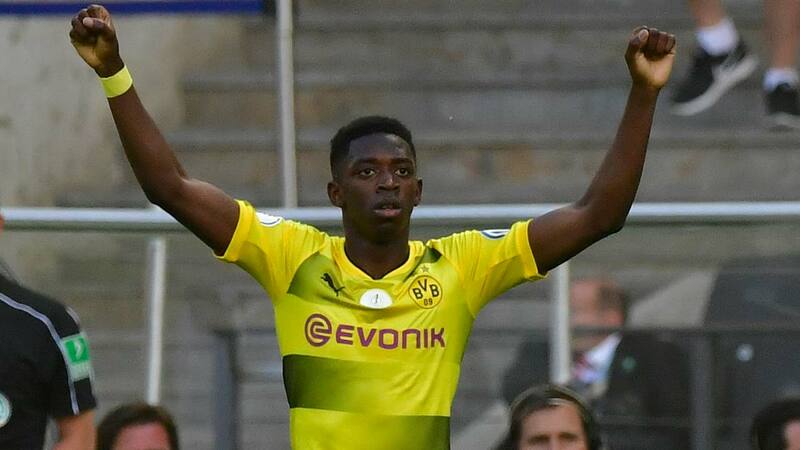 The deal agreed Friday to bring 20-year-old French striker Dembele to the Spanish giants from Borussia Dortmund was a direct consequence of Neymar’s shock 222-million-euro move to Qatar-owned Paris Saint-Germain that obliterated the world transfer record. To further fill the gap left by Neymar’s departure, Barcelona are expected to make a final push to sign Liverpool’s Brazilian playmaker Philippe Coutinho before the transfer window slams shut within days. PSG, determined to mount a serious challenge for the Champions League, are also reportedly about to secure the signature of Monaco’s teenage starlet Kylian Mbappe for another stratospheric fee. In England, Manchester City’s Emirati owners have snapped up two of Mbappe’s French title-winning Monaco teammates. City paid £52 million (58 million euros, $67 million), a world record fee for a defender, for full-back Benjamin Mendy and another £43 million for midfielder Bernardo Silva. They also added England international defender Kyle Walker for £50 million as part of their summer spending spree. PSG and City and their Gulf-based owners “have shaken up the established order”, said Virgile Caillet, a marketing expert who heads the French federation of sport and leisure industries. In the case of PSG, Qatar also appears to be seeking to exert its “soft power” at a time that it is locked in a feud with its regional rivals. In the space of August, records set last year have been swept away, with the £89 million deal that took Paul Pogba to Manchester United in 2016 more than doubled by PSG’s swoop for Neymar that broke up Barcelona’s “MSN” trio of the 25-year-old Brazilian, Luis Suarez and Lionel Messi. Dembele’s move for a fee of 105 million euros with add-ons worth another 42 million euros, following Neymar’s Barca exit, comes as footballers’ union FIFPro has blasted “transfer market madness”. Neymar’s move, it said, “is the latest example of how football is ever more the domain of a select group of rich, mostly European-based clubs”. The sum paid for Neymar is however “an exception”, Caillet argued. “He is one of the three best players in the world and he is only 25, while the others (Messi and Cristiano Ronaldo) are in their thirties.” And in splashing out on Dembele and his 18-year-old France international teammate Mbappe, clubs are investing in the future. “These are investments in future superstars who have a high potential resale value. 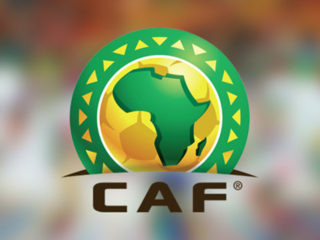 It mustn’t be forgotten that clubs are commercial entities with investment strategies,” Caillet said. In the Premier League, many managers are concerned that the spiralling costs for the superstars, coupled with a huge cash injection for all the top-flight clubs from a new TV deal, are inflating prices for players across the board. 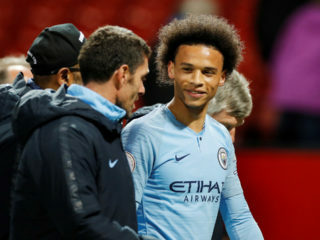 Accountants Deloitte said Thursday that Premier League clubs’ spending had set a new record for a single transfer window after reaching £1.17 billion — and that was with a week of business still to go. However, aside from the feverish activity at Barcelona in response to Neymar’s bitter departure, it has been a quiet summer for Spain’s two other big guns. Following a recent move away from the club’s “Galactico” policy of big money signings, Real Madrid have instead continued to promote their policy of signing the best young and, by comparison to the rest of Europe, cheap talent in Spain. Atletico Madrid’s ban on registering new players has curtailed their plans, but most importantly for a club about to move to a new stadium, they have maintained their best players with Antoine Griezmann, Saul Niguez and Koke signing new contracts. Meanwhile, if PSG do land Mbappe, they will at some point have to reckon with UEFA’s Financial Fair Play regulations, supposedly designed to prevent clubs spending more than they earn. That could lead to the club reluctantly having to sell one of its other stars. 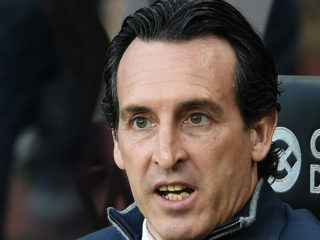 But Caillet, the French expert, says he fears the consequence of this heady summer will be that “the gap will grow even further between clubs which have the financial means and those forced to rely on developing players”.